Our customer experience team uses email to handle the majority of cases. You can send us an email using the form below. The more detailed you are, the faster we'll be able to help you. For urgent issues, we aim to respond within minutes. 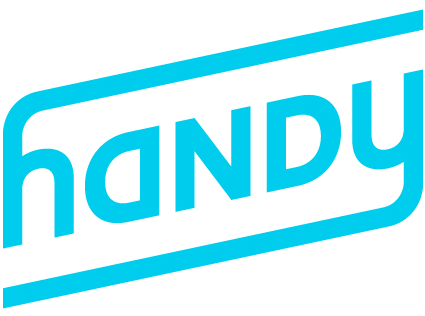 Professionals: If you need to get in touch with Handy, please head right here.